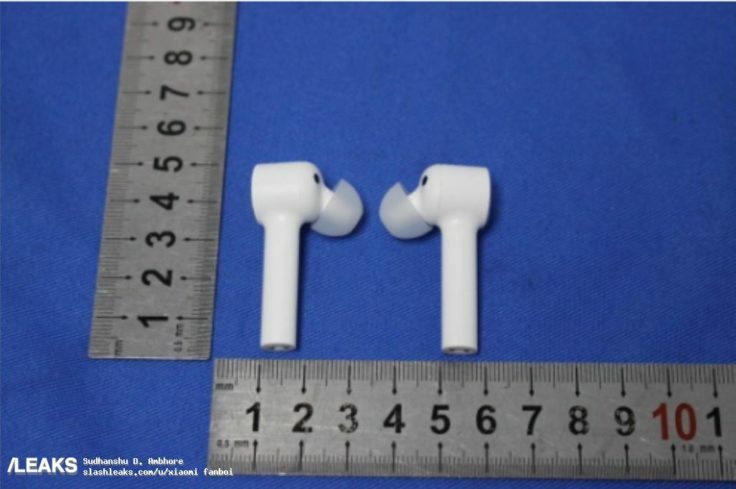 Xiaomi Mi true wireless Earphones: Is the AirPod clone coming soon? News Xiaomi Mi true wireless Earphones: Is the AirPod clone coming soon? 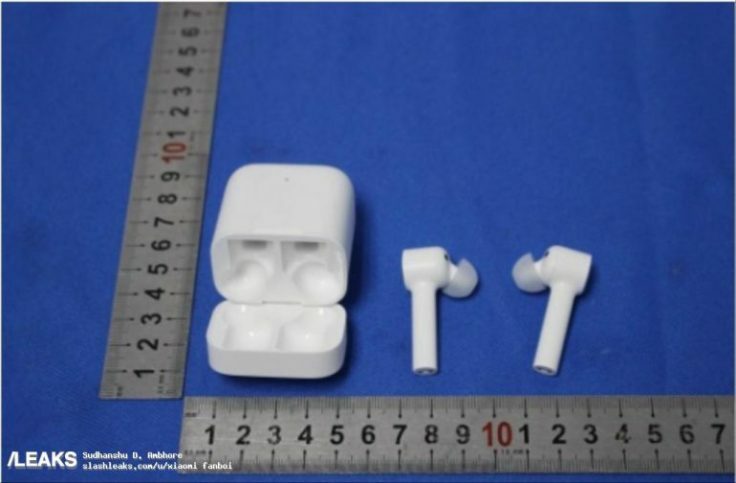 The signs are hardening that Xiaomi will soon be launching its own Apple AirPods clone, and by that we don’t mean the Xiaomi AirDots Youth Edition. The new headphones have already been certified by the U.S. Federal Communications Commission (FCC) and are labeled “Mi true wireless Eaphone” in the documents. You can find out what is already known here! As you can see from the photos above, the Xiaomi Mi true wireless Earphones are full-fledged in-ears. At first glance, they look a bit clumsier than the big model. The impression may be deceptive, and it’s not possible to say exactly, as the exact dimensions and weight are not yet known. The documents already describe the headphones in great detail. As always with TWS In-Ears, the Xiaomi Mi true wireless Earphones are also equipped with a charging box. It is said that the listener’s battery is sufficient for about four hours of music listening at a time. Somewhat less than with the Anker Soundcore Liberty Air. After all, a USB-C port can be seen where Anker still stays with Micro-USB. In return the Xiaomi headphones are only equipped with Bluetooth 4.2. Even though Bluetooth 5 is not too common yet, Xiaomi could have set a good example. The Xiaomi Mi true wireless In-Ear can be operated via a touch panel on the back of the handset, which is also reminiscent of the competition. In all probability, the scope of delivery includes four pairs of ear pads, a USB-C charging cable, as well as a user manual and the charging box. It is not yet known when the Xiaomi Mi true wireless Earphones will be launched. As there is no official information about the Xiaomi Mi true wireless Earphones yet, we might have to wait even longer. 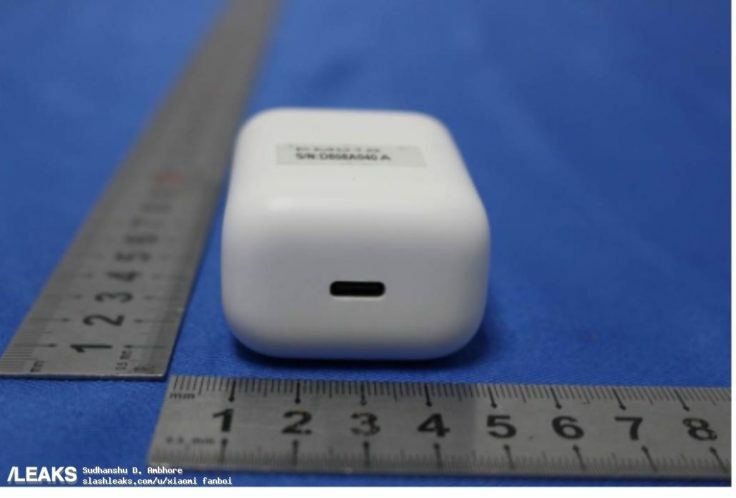 What do you think of Xiaomi’s AirPod clone so far? Headphones you would potentially buy?